Since my last post about children’s birthday parties, I have received so many more “what to do” questions. Hope this follow up post helps answer some of them! In thinking about these questions, I try to ask myself: What would be the most gracious thing to do in this circumstance? And is it thinking of others before myself? (Because that is what I am always trying to teach my children!). 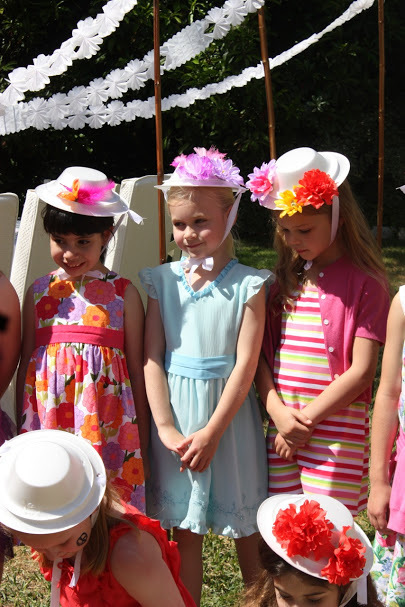 And, just for fun, I’m including some photos from my daughter’s sixth birthday party – garden tea party with dolls and bonnets! 1. If there is a joint party, but we don’t know the other child, do I still bring her/him a gift? No. In my opinion, this is unnecessary and surely the mothers do not expect you to bring both children a gift. The only possible exception to this if the child is in the same school as your child and the mothers invited the entire grade. In that case, I think yes. (Especially if your child will be going to school with this child for the next 5-12 years!) But it’s perfectly acceptable to bring a smaller gift like a $5 Target gift card, a bag of candy from the mall, etc. 2. Should I ask to bring my other children to the party? Otherwise, my son can’t go because I don’t have childcare. No. Unless it specifically states on the invitation, do not bring siblings. And do not ask either (unless it’s your best friend or close family member). The venue may only allow a certain number of children or for whatever reason they just want it to be the birthday child’s peers. It doesn’t matter; just be respectful about this and do not put people on the spot. If you don’t have help for your other children, and it’s not a drop-off party, then graciously decline. “I am so sorry we aren’t inviting siblings this year but you are welcome to drop Henry off for the party.” (Only say this if you are okay with that!). 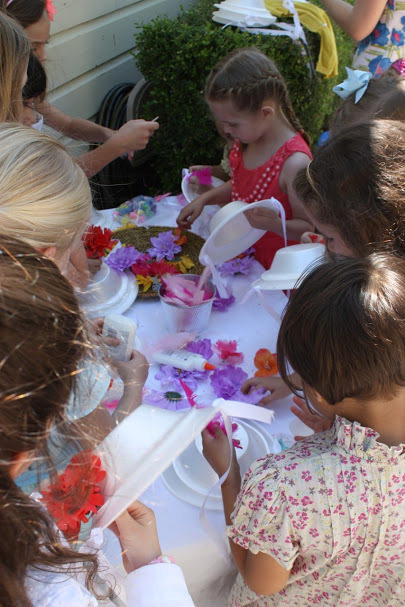 The simplest activities are the best at birthday parties, don’t you think? 3. Is it okay to drop off my child if the other parents are staying? She’s perfectly independent. It’s funny to see parents attitudes change between first and second, third, and fourth children. But even if your four year old is perfectly capable of being left at a party for 2 hours, I would be hesitant to do this unless the mother insists that it’s okay to drop off. I can’t tell you how many times I’ve seen a mother leave her “independent” pre-schooler only for that child to start crying 10 minutes later because she wants her mommy. Or fall down and get hurt and some other mother has to step in, or the mother of the birthday child, who is nonetheless trying to do 10 other things. So when they are 4/5 years of age and under, I would just be extremely careful about this one. Oh and if it is a “drop off” party, always be early for pick up time – at least 5 – 10 minutes. This is a party, not a drop off day care. 4. When should my child start writing thank you notes, instead of me? As soon as they can write their names, they should do so on thank you notes that you write or the fill-in kind. When they can fully write, they should fully write their own thank you notes. It’s a good lesson to learn early on: Someone buys you a gift = you take the time to properly thank them. Besides, it looks ridiculous when a mom writes thank you notes for her eight year old. I have a friend who won’t let her daughters play with a new toy until she writes a thank you note for it. 5. 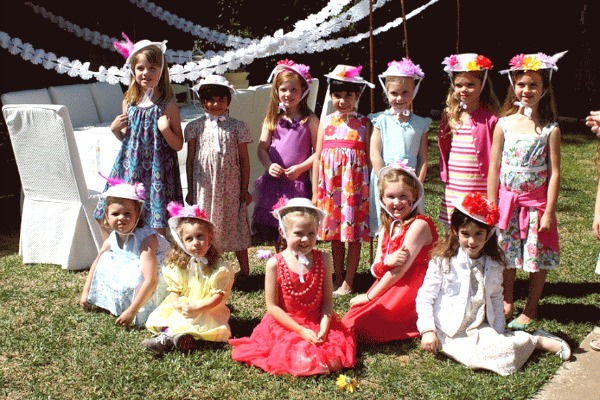 Is it okay to post pictures of my daughter’s party on social media when I didn’t invite all the girls in the class? This is a hard one. I would say that for younger children, it’s okay to post. For older children – who may look at their parent’s phone or have their own phone – you have to consider hurt feelings. I would love your thoughts on this below! Also, some parents are weary of photos of their children being posted on social media accounts. I always ask first if it’s okay. 6. What is an acceptable price range for a child’s birthday gift? Honestly, I think $10-15 is perfectly acceptable. Remember, they are just children. One of my favorite gifts is a classic children’s book with a nice inscription. 7. Someone didn’t RSVP; should I contact her? Yes, I think it’s perfectly acceptable to call or email. We moved in September and so our new address was not in the school directory. Even though we forwarded our mail, we missed several invitations this year and I am so glad the mothers called (instead of thinking I was terribly rude!). 8. Do I have to invite the entire class? No. But don’t invite five girls if there are only six total either! Be considerate. 9. My eight year old daughter wants to go to an expensive hibachi with her friends for her birthday? Is it okay to ask parents to send money for their daughters. No. Never invite someone to a party unless you plan to pay for every last thing. If you aren’t willing to do so, have a picnic in the park instead. 10. My son is having his party at a sportsplex place? He has a boy in his class with special needs who I know won’t be able to participate. Should I still invite him? Yes. The most heartbreaking thing for mothers of special needs children is when their child is left out for issues they cannot help. I would send an invitation, perhaps putting a kind note or even calling the mother, to say you would love for him to be there if he can. He may not come, but the gesture will be appreciated. And check with the venue; a lot of times venues geared toward children know who to make special provisions for children with special needs. 11. A child at my daughter’s party was really misbehaved and acted horribly to the other children and me (like really bad). Should I keep my mouth shut or tell the mother? On the other hand, if a child shows disrespect or sassiness, I wouldn’t say anything to the parents unless you are a really good friend of the mother (who you know can handle the truth). I personally don’t think it’s our place to tell on misbehaving children. Solution: don’t invite that child to another party. Yes to the petit four birthday cake! (Easy!) 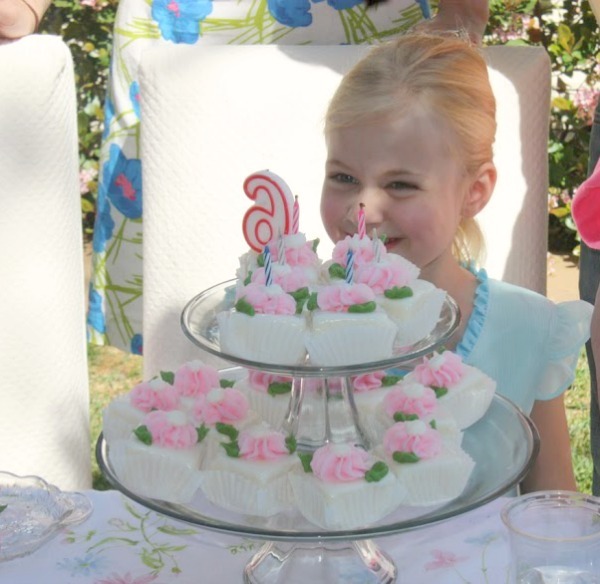 Perfect for a tea party themed birthday! 12. 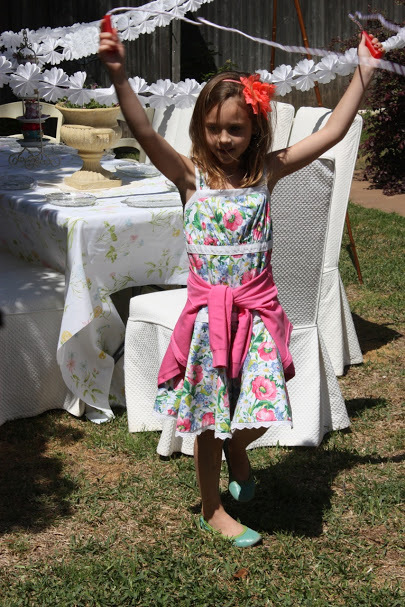 How can I teach my child to be a gracious host/party guest? Encourage the birthday girl/boy to introduce friends to one another. Make sure their child includes everyone in party activities (i.e. not leaving the shy one out). Teach the birthday child to greet each friend that arrives. If the child is a party guest, make sure that he/she says thank you to the birthday child’s parents, looking them in the eye as well. Again this is just a habit that takes time. After enough parties, they know they can’t leave unless they do it. Even the painfully shy ones are capable if you hold their hand. Encourage children not to discuss the party at school. It goes along with being thoughtful of others, especially ones that were not invited. Did I miss something when it comes to children’s birthday party etiquette? Let me know in the comments below. Great questions and answers! As for the social media question, I try to avoid posting ANYTHING where someone might notice they weren’t invited and have their feelings hurt. Even as an adult, I’ll see a picture every once in a while and think,”why wasn’t I invited?” I would hate for kids to feel the same way. I know. I agree. It’s so hard because I feel like if they are young, especially if you are having bigger parties where you pretty much invite all your friends, I feel like it’s okay to share in moderation. But as they get older and parties get smaller, I think it’s best to hold off if possible. I agree with Brooksie about social media. One thing that we are having to work on is talking about parties at school. There have been multiple times feelings have been hurt by people talking about parties. The latest was the worst! My oldest got invited to two parties scheduled for the exact same time. I accepted the first one I recieved. The boy whose invitation we declined kept bugging my son about it. I hate it for that boy – my son would have gone if he could! Anyway, I just kept reiterating the importance of not discussing parties at school. This comment doesn’t really have a conclusion except that respecting people’s feelings before and after the party is part of the learning too! Thanks, Claire! Sorry I am just now responding! I think it gets harder as they get older. (These things weren’t issues when they were two and three!). I need to edit this post to add what you said about not talking about parties. That’s so hard for children, but they are totally capable. You are right – it’s about putting others’ feelings first! Great etiquette tips as always! Thank you! I love reading you say that thank you notes should still be done. I cringe when people are sending a mass email saying thanks. Where’s the gratitude in that? If you think there are too many to write, you shouldn’t invite that many people. Love your insight! So practical in terms of the questions we face all the time. Thank you! I appreciate that so much! What would be acceptable food (other than the typical cake and ice cream) for a 4 year old birthday party starting at 3:30 and ending at 5:15? I think just snack type foods- not much. They will be eating dinner shortly afterward! Thank you! Can we have this picked up by huffington post!! I have had the most crazy and rude things happen since we moved to Texas! It’s incredible. 1 am having a tea party for my daughter in a few weeks for her sixth birthday. 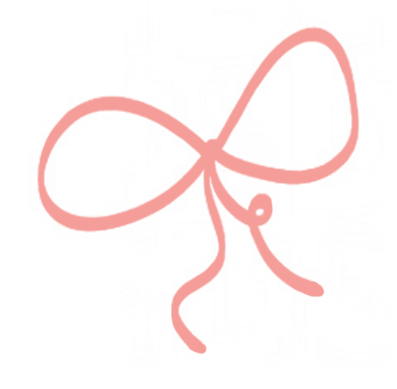 I have only invited girls… mainly for budget reasons and the theme of the party . So plain and simple I won’t be inviting my friends who have boy children…but I’m worried the parents may take offense to this since they always invite us to their events. Also the boys are younger than my daughter anyway 4 years and 2 years old. But inviting them means inviting four extra adults as well….whuch conflicts with my budget. Should I just throw a big party and invite them all…or stick to my plan of an all girls…..im just worried it may come as rude or that I may offend the other parents. Stick to your plan! At some point, usually around that age, parties will start drifting more toward all girl or all boy parties. They will understand, or will soon enough;). Thanks for going over some etiquette for a child’s birthday party. It’s good to know that a parent can contact someone that hasn’t RSVP to learn with they’re going or not. This seems useful especially if you do need to have a specific headcount for an activity. Yes it must be done sometimes!